Flutter plugin is the wrapper of the native code like android( Kotlin or java) and iOS(swift or objective c). MethodChannel is used to communicate the native code of Android and iOS to flutter (dart code). This is the basic understanding of the flutter plugin now let’s see why plugins are required. Flutter does not support many things like geolocation, payment SDK, video calling SDK etc and if we want to implement these features in our flutter project then we can write our own plugin in the native code Android and iOS and achieve these custom features. Open the android studio got to File>> New >> New flutter project. Click on the New flutter project >>Select the Flutter plugin option. Above code will communicate with the native code that you will write in Android and iOS files. Now, your first plugin is ready to use. You can get the full source code of this demo from this Github repository. Don’t forget to give star ⭐and share the repo, this might help someone else!! 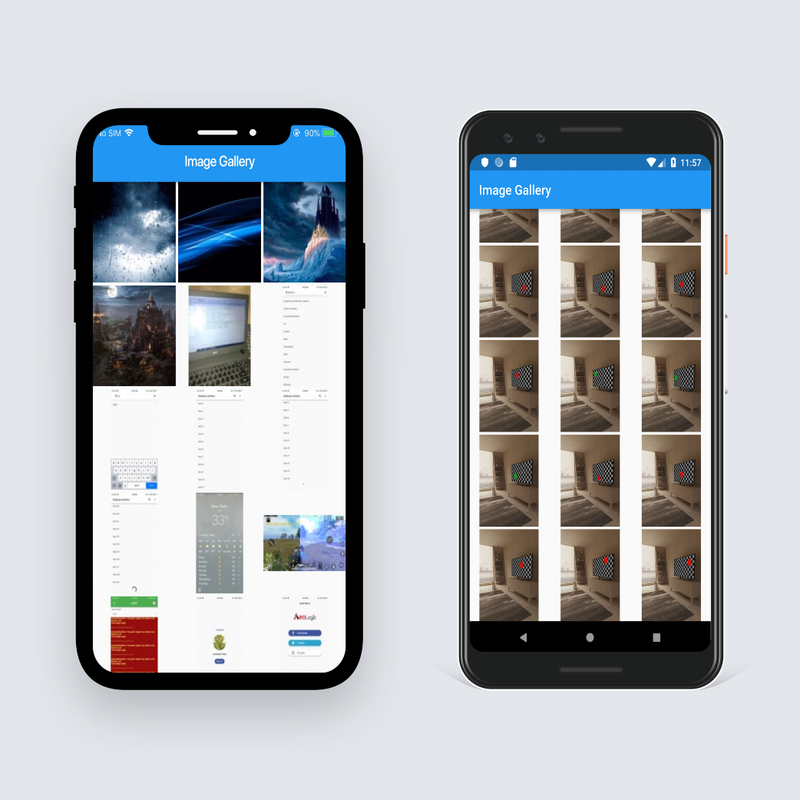 We’ve been working on Flutter from quite some time now. You can connect with us on Facebook and Twitter for any flutter related queries.